Valpak (www.valpak.com) is set to drag coupon deals and offers into the Windows Phone Wallet with a new release for the mobile platform, according to a recently published press release. The company sells itself as the leader in local print and digital coupons, providing consumers ample opportunities to save the pennies for a rainy day. An app for Windows Phone has been available for a while, but Wallet integration is set to be a new addition. 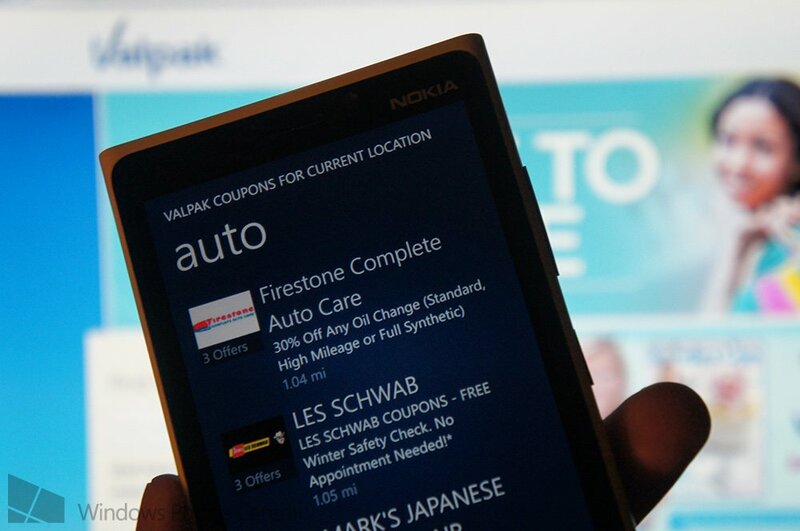 The Valpak app for Windows Phone doesn't require consumers to register an account to begin viewing coupons - all that's required is a location (be it a state or city) for the best local deals to be presented. It's quite the name to have presently available on the platform as the main website is a rather huge deal (pardon the pun). 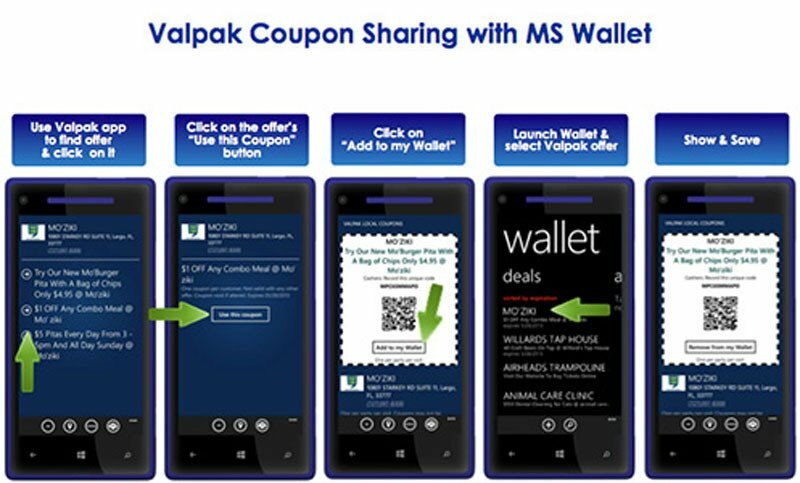 "This app and inclusion in Windows Phone Wallet continues to fulfill our promise to consumers - no matter where they are, or what device they are using - Valpak coupons will be there to help them save money." Valpak boasts about being the largest North American provider of local print and digital coupons, reporting over 30,000 local merchants being listed at any given time helping consumers save with over 70,000 local offers. If Valpak isn't quite up your street, there's always the likes of Groupon and more. But each to their own and it's positive to see further development being announced by a well established company. 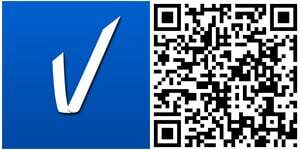 You can download Valpak from the Windows Phone Store.